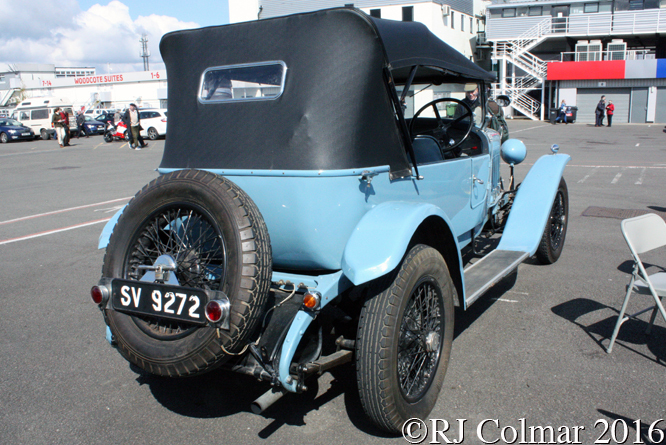 Today’s featured Delage DIS Colonial Tourer was built in 1927. 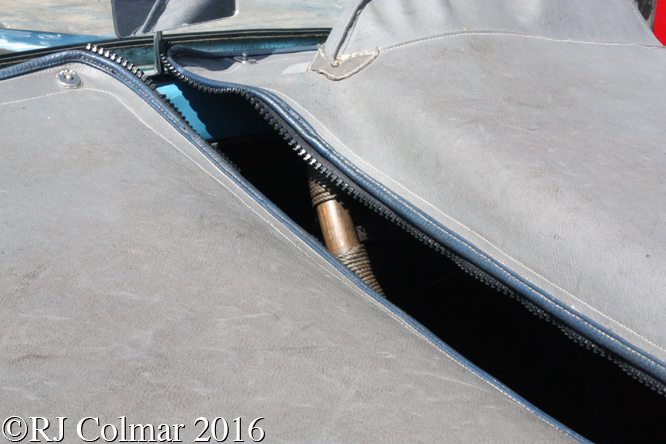 It is powered by a 2198 cc / 134 cui variant of the Delage push rod overhead valve four cylinder engine. 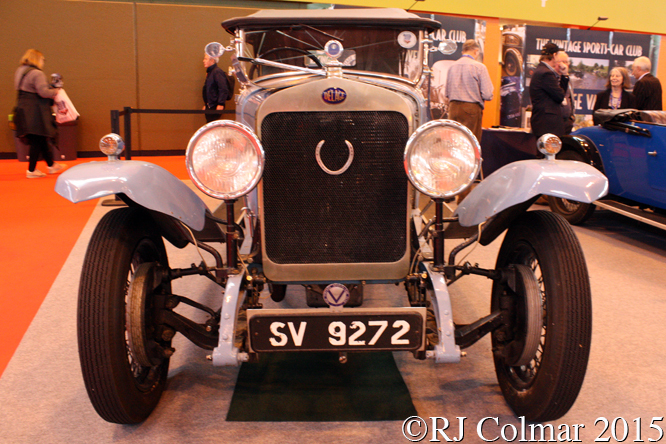 According to the blurb on display with this vehicle the body sits on a “Colonial” chassis which is both slightly longer, wider and has a higher ground clearnace than the regular DI, DIS and DISS Delage’s. It would appear the powered chassis was originally shipped to Australia. 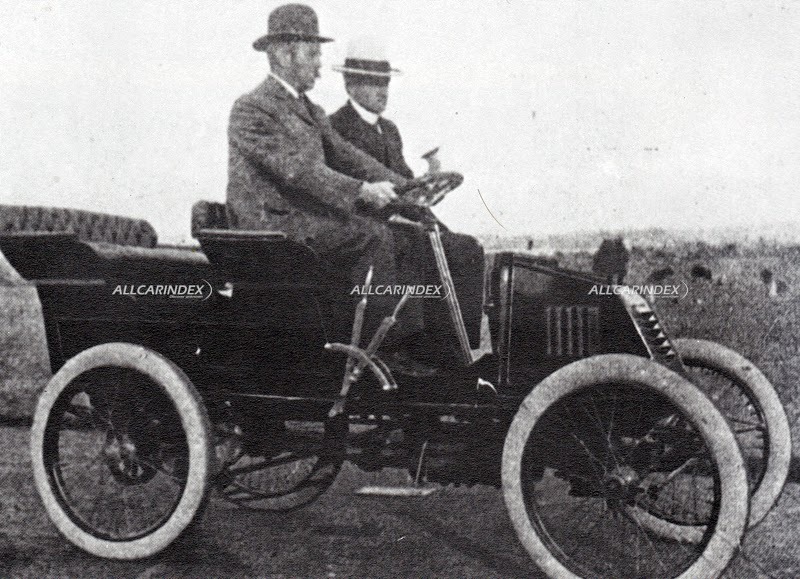 Once it got to Sydney coach builder Isaac Phizackerley built and fitted the Tourer bodywork. Phizackerely originally founded the Isaac Phizackerley’s Cycle Works in the 1890’s manufacturing bicycles and cycle tyres. 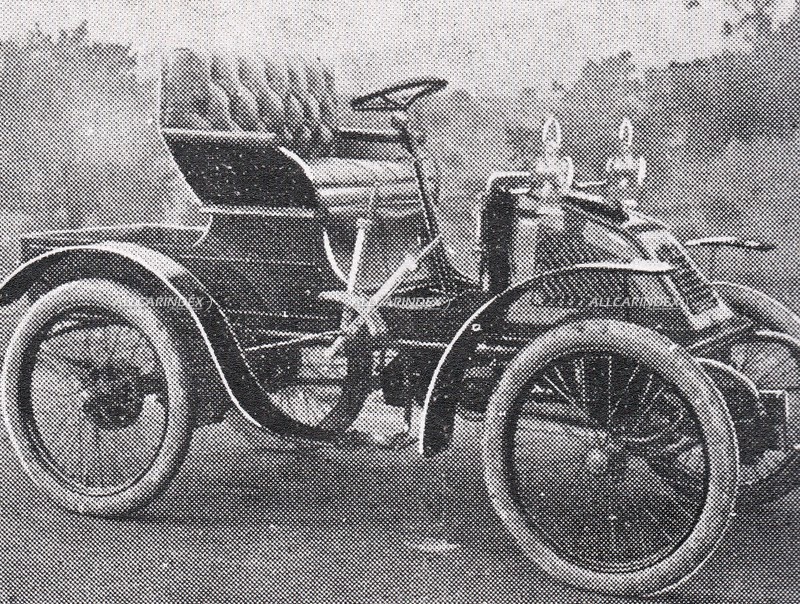 In 1902 Phizackerley built at least two De Dion-Bouton powered single cylinder 6hp cars in 1902 one with an open two seat body and the other with an open four seat body. 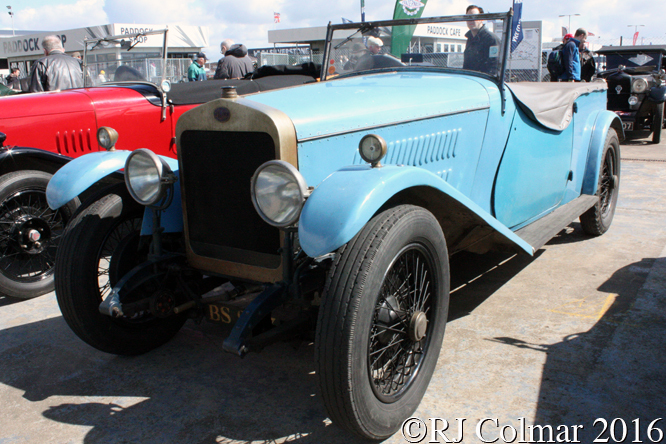 There after the company seems to have focused on building bodies for chassis from third parties several of which came from Delage in the 1920’s. 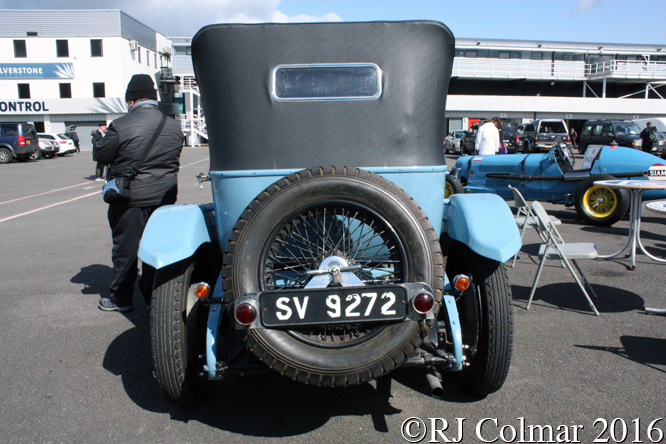 The car seen in these photograph’s at last years Classic Car Show in Birmingham and at this years VSCC Spring Start was not registered for use on British roads until the 11th of July 2002. 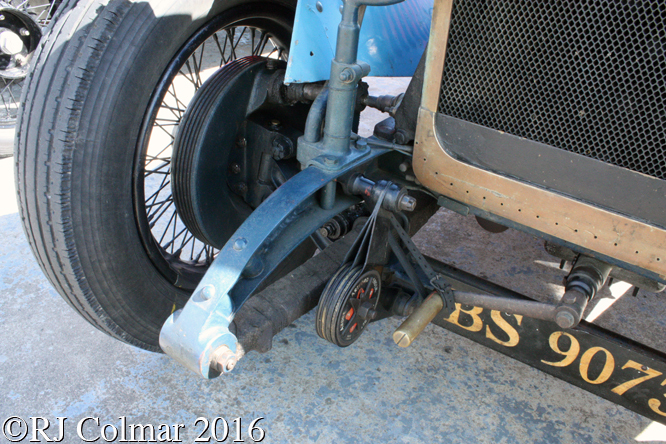 Thanks for joining me on this “Phizackerley Coachworks” edition of “Gettin’ a li’l psycho on tyres” I hope you will join me again tomorrow when I’ll be visiting Wales for my first Rally Cross meeting. Don’t forget to come back now. 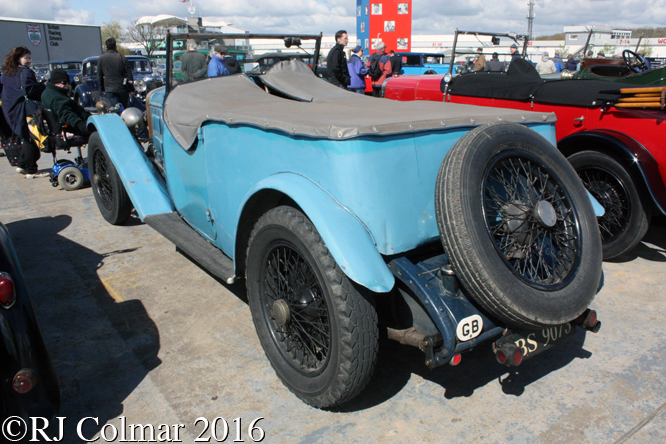 This entry was posted in Uncategorized and tagged Birmingham, Classic, Colmar, Colonial, Delage, DIS, Motor, Phizackerley, Psychoontyres, Ralph, Show, Silverstone, Spring, Start, Tourer, VSCC on May 10, 2016 by Ralph. 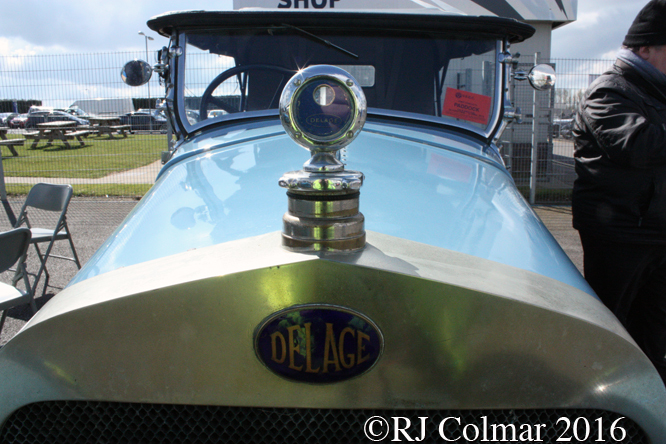 In 1923 Delage launched it’s DI range of four cylinder cars. 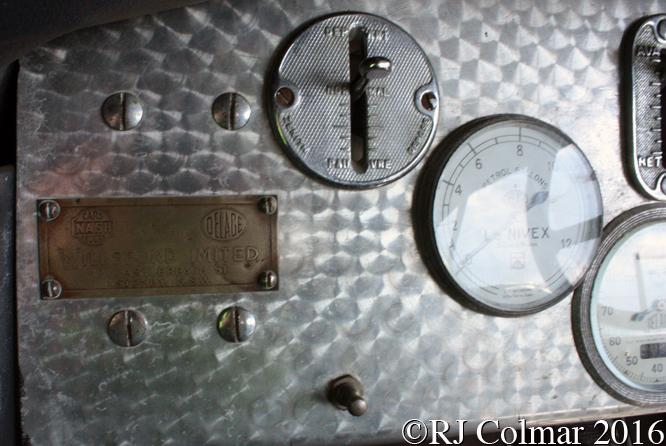 Initially these were powered by 30hp side valve 2,120 cc / 129 cui motors. 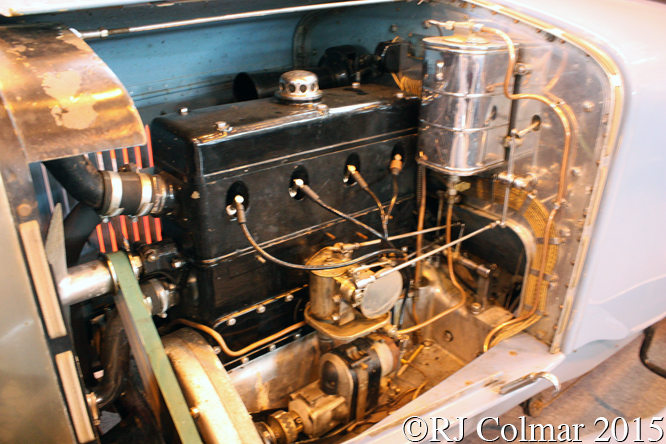 In 1924 50hp DIS Sport and DISS Super Sport variants with overhead valves, aluminium pistons, Zenith carburetors, magneto ignition and thermosyphon cooling were offered. 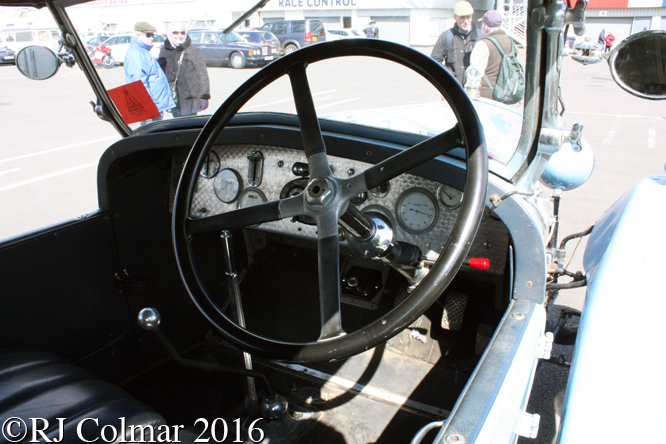 The DI, DIS and DISS were all equipped with a four speed gearbox and four wheel brakes, all considered advanced for this class of vehicle. The DI series were considered to have exceptional performance, comfortable suspension, light steering and good road holding while being rugged enough to handle the comparatively primitive roads of the day. 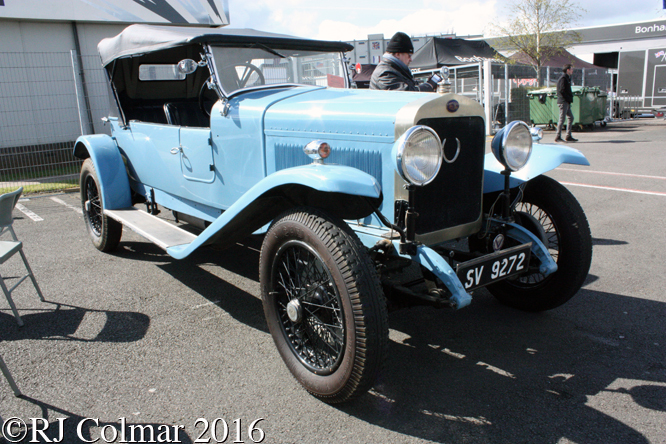 The 1924 Delage DIS seen here in the Silverstone paddock at last month’s VSCC Spring Start meeting was first registered in the UK on the 23rd of October 1924. 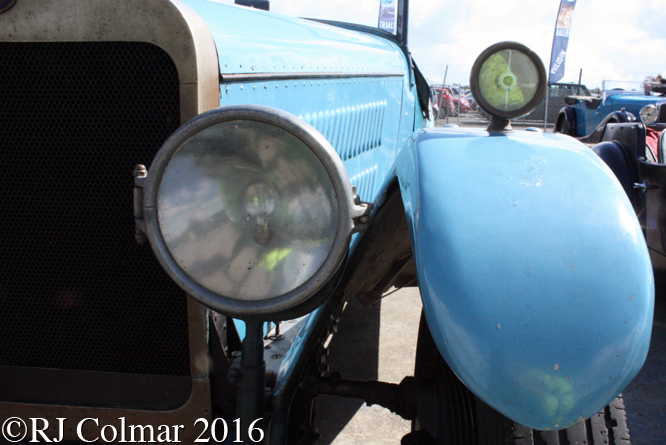 This particular Delage took part in the last 17 day Trans Sahara Run in 2010 from Tunisia to Benin, it’s finishing position is not known, if you know any results for the event please do not hesitate to chime in below. 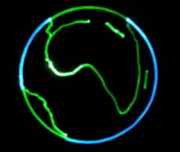 Thanks for joining me on this “Saharan Adventurer” edition of “Gettin’ a li’l psycho on tyres” I hope you will join me again tomorrow when I will be presenting the race winners from the races at VSCC Spring Start meeting. Don’t forget to come back now ! 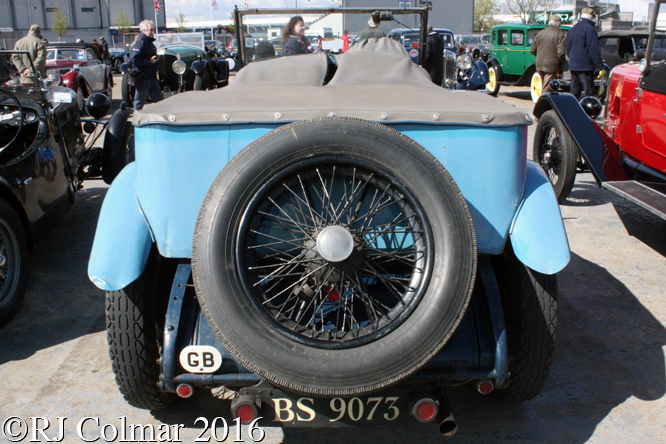 This entry was posted in Uncategorized and tagged Colmar, Delage, DIS, Psychoontyres, Ralph, Run, Sahara, Silverstone, Spring, Start, Trans, VSCC, Zenith on May 3, 2016 by Ralph.